Many have already declared that 2017 will be the year of the chatbots. Now, we’re not incredibly far into 2017 yet, but the chatbot buzz is still strong and quite a few things have changed. 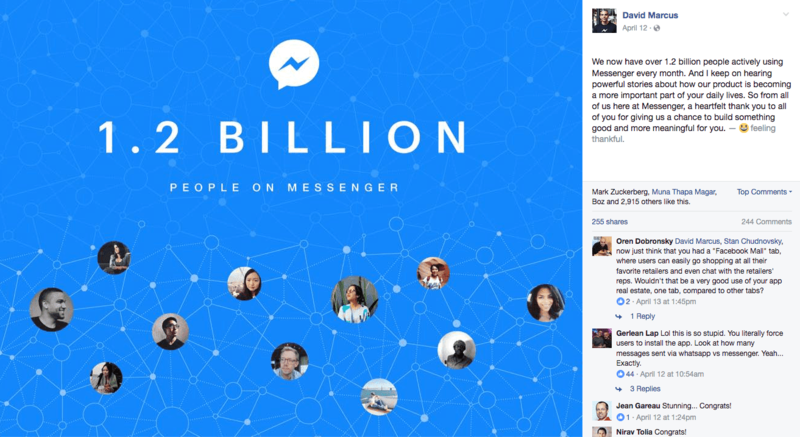 While they were right in one aspect — Messenger has quickly grown to have the largest user base of any social media platform or chat app — their chatbot hopes and predictions might be a little ways off. Why, then, is everyone praising 2017 as the year of chatbots? 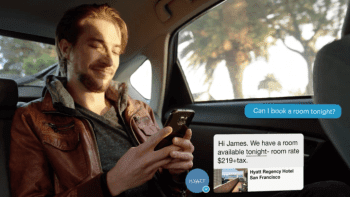 As many have already pointed out, even Gartner has begun pumping out content surrounding bots, “Four Use Cases for Chatbots in the Enterprise Now.” Well, the truth is, chatbots might not be doing as poorly as some thought. In reality, chatbots are “entering the market rapidly,” according to Gartner. 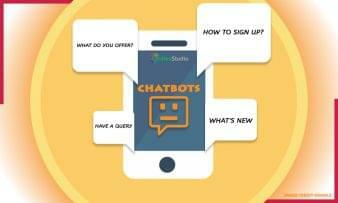 Chatbots have a wide appeal for both everyday consumers and users, but also the businesses that include bots into their mobile app strategies. Gartner clearly thinks bots are here to stay, even now that we’re almost a quarter into 2017. So with Gartner pushing content, and Facebook recently announcing even more Messenger and bot changes, we wanted to take the time to check up on the state of chatbots in 2017. 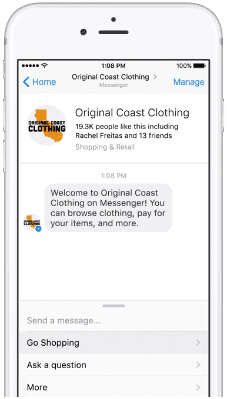 Just about a year ago, Facebook came out swinging with its Messenger platform, and what was referred to as “bots on Messenger.” The provider said that Messenger combined with bots could actually boost loyalty and customer engagement, and it launched with a pretty extensive list of chatbot partnerships. Certain developers gained early access to the platform; most notably at the time was 1-800-Flowers. This, of course, was all made possible thanks to AI and natural language processing. Zuckerberg had even said that AI combined with some human help will allow users to hold fairly normal conversations with bots just like one would with friends. So, this comment is most likely why the “conversational” aspect took off and was a major outside focus. The announcement went on to explain how the Messenger Platform’s Send/Receive API allow bots to send not only text, but structured messages. In fact, this is the exact idea that RCS brings to the table — more advanced messaging. 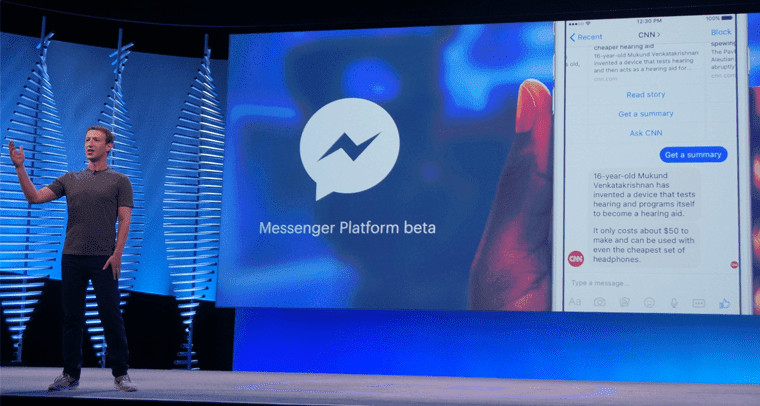 But for Messenger, it’s built in to begin with, which explains some of the power behind the platform. 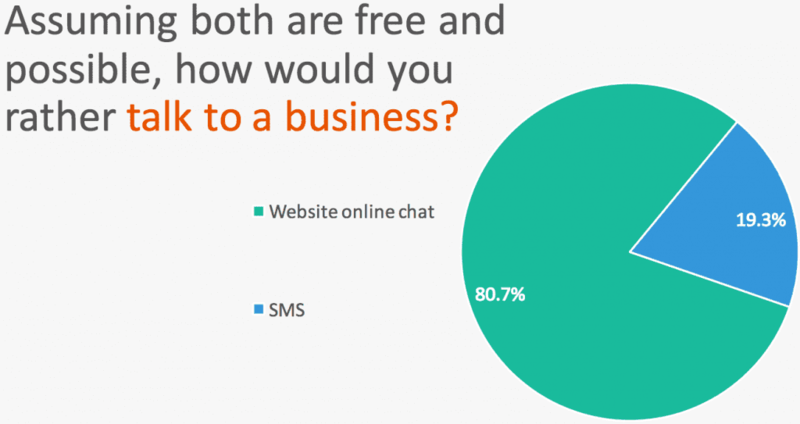 For discovery, there was a search bar for bots, and companies could easily shift SMS messaging users directly to the Messenger platform. Bots combined with Artificial Intelligence are revolutionizing our customer experience. Facebook introducing bots wasn’t some new, revolutionary tech. However, it was a massive mainstream player making a massive move. 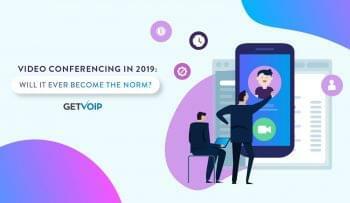 Overall, the sentiment was that bots are here, the technology is impressive, and this should help us revolutionize the way users interact with agents and customer service as a whole. 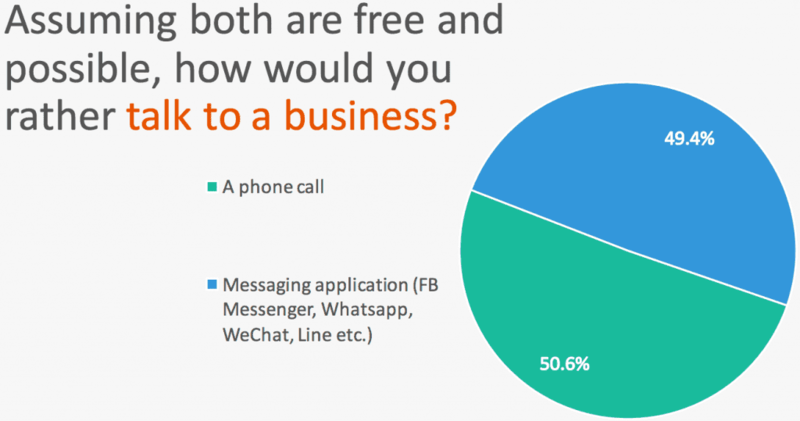 But the main point — the main selling factor of why Facebook is so important with bots — is the sheer volume of Messenger users. But this is where things get a bit more confusing, with Facebook making some interesting changes recently. Most notably is one I reported on when announced: Messenger added in-chat menus for users to navigate bots without conversation. And here we come full circle to the more recent, “Bots not Chatbots,” comment. In fact, this phenomenon is so well recognized that Gartner themselves have their own explanation, and drew up this nifty little illustration. Just last year, Boutin argues, chatbots were at their Peak of Inflated Expectations. This explains all of the, “2017 will be the year of chatbot,” discussions. 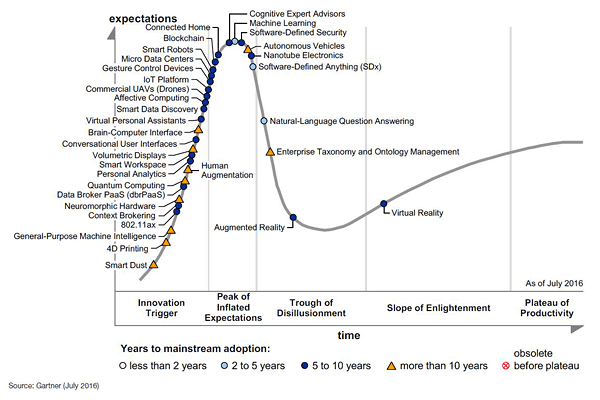 And just because chatbots are following a normal hype trend doesn’t mean these predictions are wrong. But I like this point a lot — I think hype is a massive factor in a lot of what we hear about. I enjoy Slack, but I’m no stranger at pointing out that they rode a pretty massive hype train to success. Now, credit where it’s due, Slack came out at the right time with the right combination of fun and productivity. Innovation isn’t necessarily a new idea — just the right combination and timing. Whatever works, right? Except for when the hype leads to disappointment. 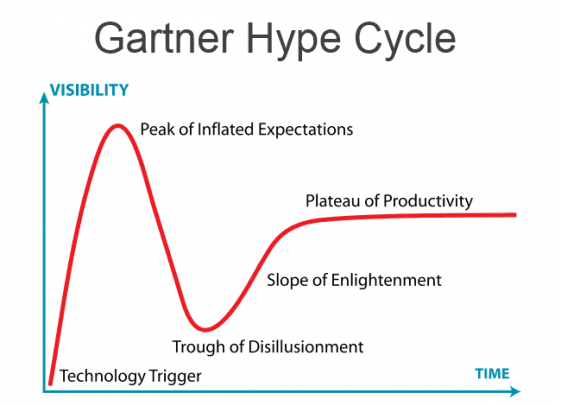 So Facebook and the Messenger platform served as the Innovation Trigger; media hype raised the concept to the Peak of Inflated Expectations; and more recent Facebook changes as well as media assessment has put us back down into the “trough of disillusionment.” But we’re not far from “Slope of Enlightenment,” and working our way towards productivity. 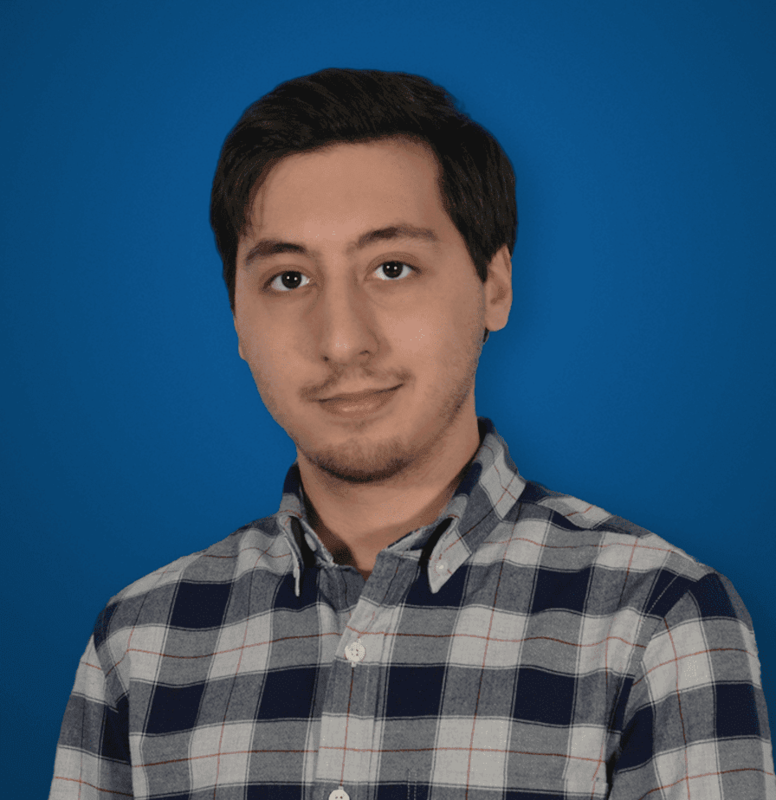 Well, first we need to understand where we are, and what has changed since major bot adoption. 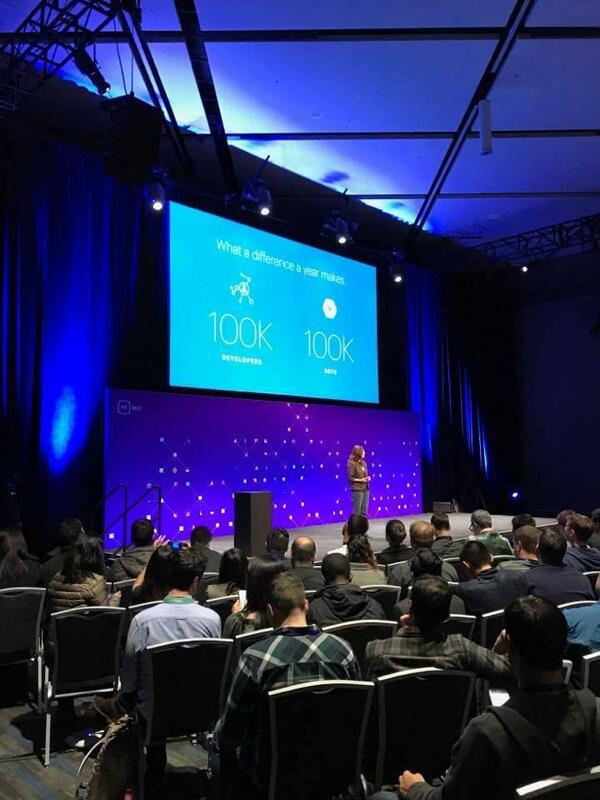 I think Facebook’s keynote at F8 2017, an exact year after the introduction of Messenger and bots, is a great focal point for this discussion. Meanwhile, GUI (visual-based) operating systems allowed for even more control when conversation just wouldn’t cut it. As Google explains, if you wanted to zoom in on a GUI, you simply drag your mouse or pinch your fingers. But with a text OS, you would have to type in a very specific “zoom 300x” command. So the key is that neither is better, just better for different things. Facebook wants to marry the two methods of interaction directly in their bots — again, why they don’t want to call them conversational only. Not everything can be done through conversation, so the menu is there to help fill the gaps. Now of course Facebook is going to promote their own platform and their own solutions. They wouldn’t share numbers if they weren’t very promising. And that’s not to say other numbers contradict Facebook’s open mind to bots. As I noted, Gartner still feels bots are a relevant force and will continue to remain one, otherwise they wouldn’t even put together a report on how to use bots. 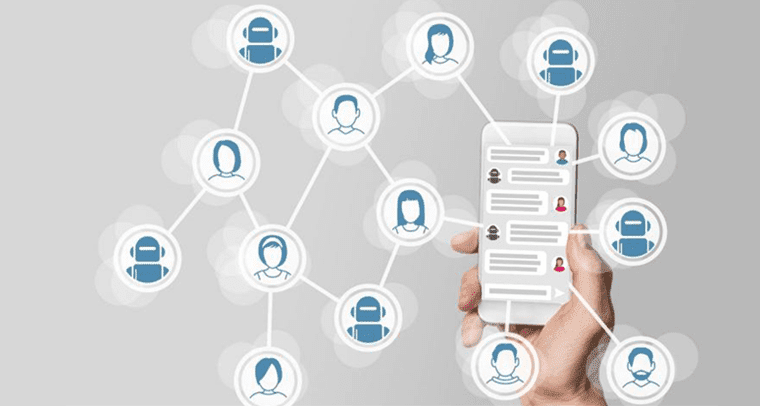 But bots are absolutely necessary to revolutionize the customer experience and improve a contact center’s bottom line. We just need to slightly tailor our expectations and understanding of interactions. Facebook has it right though: go where the consumers already are.